The Tartan Ada Development System (TADS) provides an Ada application development environment for the Texas Instruments TMS320C30, C31, C32, as well as the TMS320C40, and C44 digital signal processors. The toolset includes a highly optimizing compiler, assembler, program librarian, and symbolic debugger with instruction set simulator, and a highly efficient runtime environment. For a complete list of features see this page. TADS is hosted on Sun Sparc Solaris and VMS. Are you interested in running TADS on PC hardware? Contact sales@tartan.com for more information. Tartan Ada LLC provides ongoing maintenance for TADS users under maintenance agreements, and the licensing of the Tartan Ada Runtime for deployment. For more information, see below. 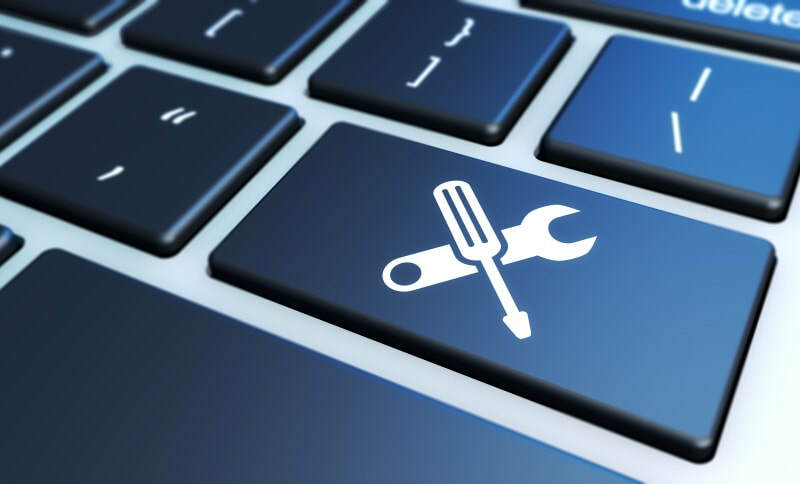 Up to date maintenance provides the TADS user with email support, free license moves to new systems, and system updates when they are available. Contact sales for a maintenance quote to renew your maintenance or bring your existing TADS installation back under maintenance. 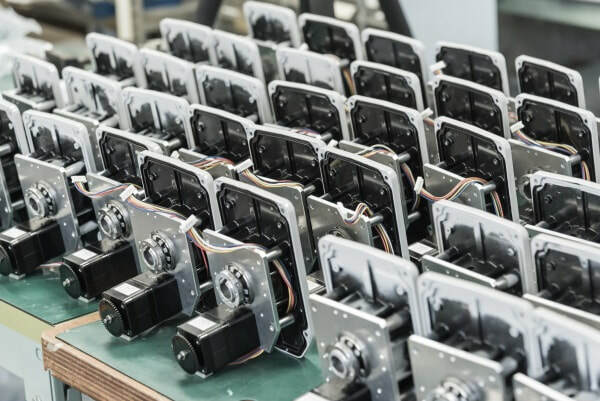 Is your product entering production? Any use of Tartan Ada in a product requires purchase of a Runtime Object License to cover the use of the Tartan Runtime in the product. Tartan Ada LLC will provide individual runtime object license validation stickers to make tracking and auditing your runtime usage easier.